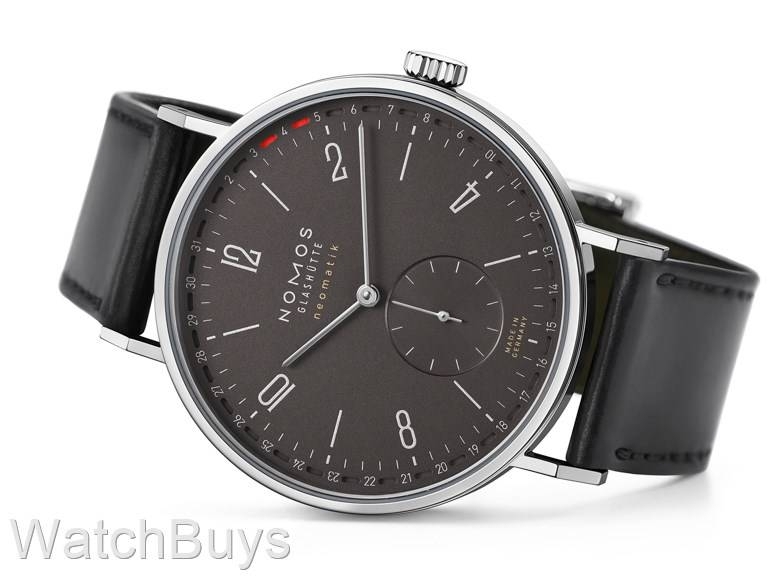 This is a brand new release from Nomos. This date display is one of the most interesting we have seen on a watch. Nomos has incorporated the date display using a date ring located on the outer edge of the dial. The actual date is read by locating the number between the two red indicators through a series of cutouts in the dial. The new color way on this particular watch features a dial that has been enhanced with ruthenium, a rare element closely relate to platinum. This watch is elegant, sophisticated, and classic Nomos. When we first starting representing and selling Nomos watches, their inventory and model lineup was quite simple - the Nomos Tangente manually wound watch in a 35 mm case size. That model remains among the best selling Nomos watches today, and its design has influenced all other Nomos watches which followed its release. The new Nomos Tangente Neomatik 41 updates that watch to a larger case size of 41 mm, and incorporates a brand new automatic winding mechanical movement. 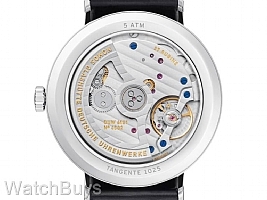 This watch houses the new Nomos Neomatik Date DUW 6101 automatic winding movement. 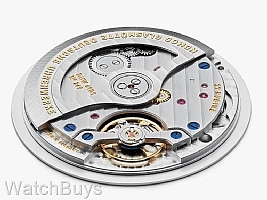 This calibre features a quick set date in both directions, and there is no "9 to 3" rule. 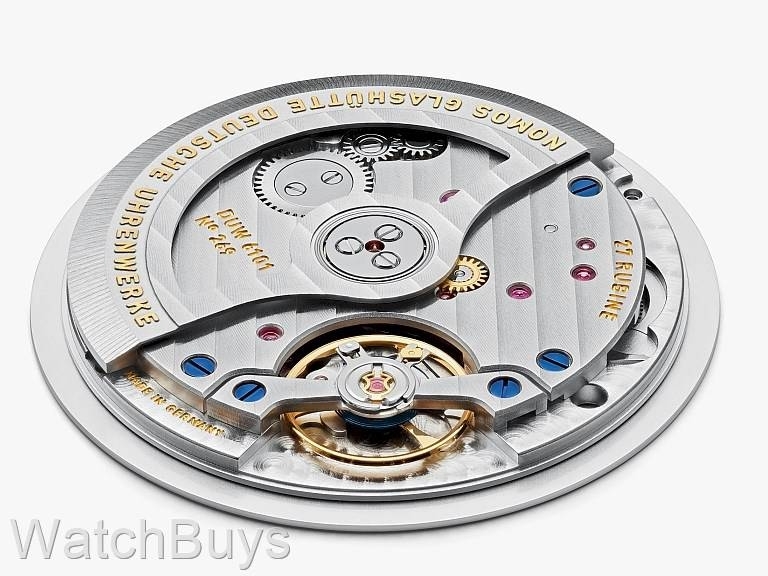 Almost all Swiss and German mechanical watches warn against using the date quick set feature between the hours of 9 PM to 3 AM to avoid damaging the movement, but the DUW 6101 has been engineered in such as way that these rules do not apply. The calibre is extremely thin, and measures only 3.6 mm in height. The dial is galvanized and refined with ruthenium. It features the very unique date display with red indicators. 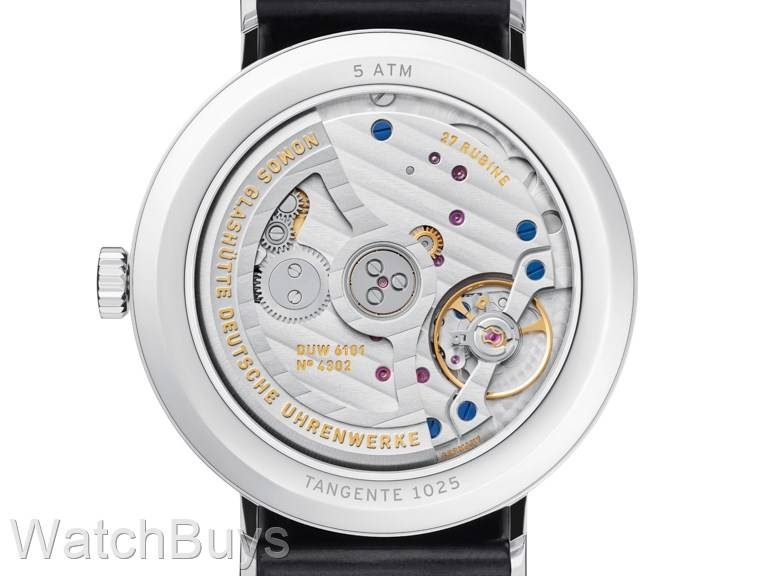 The hands are rhodium plated, and the watch is fitted with a black Horween shell cordovan strap. This watch is water resistant to 50 meters.